Pauline always wanted to be a singer. Aged 8, she would stand on top of a high ‘dyke’ in the back court of her tenement building in Glasgow, belting out Lena Zavaroni numbers. Her love affair with heavier rock began later, in her mid-20s, and has never ended. That was the thunderbolt! The music of bands like Led Zeppelin, AC/DC and Aerosmith reaches a place inside her that no other music ever has. 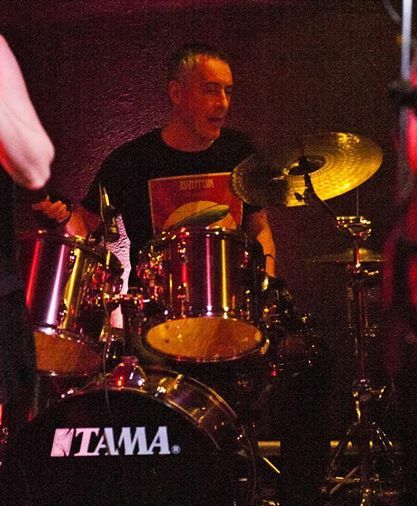 Seth finds that playing a three-hour rock set on the drums induces a Zen-like meditative state of being that can best be described as totally knackered. Famously took up percussion after finding that drumsticks did not work too well on grand pianos. Seth can coax a seductive rhythm from a range of instruments including djembi, tom-toms and Volvo dashboard. 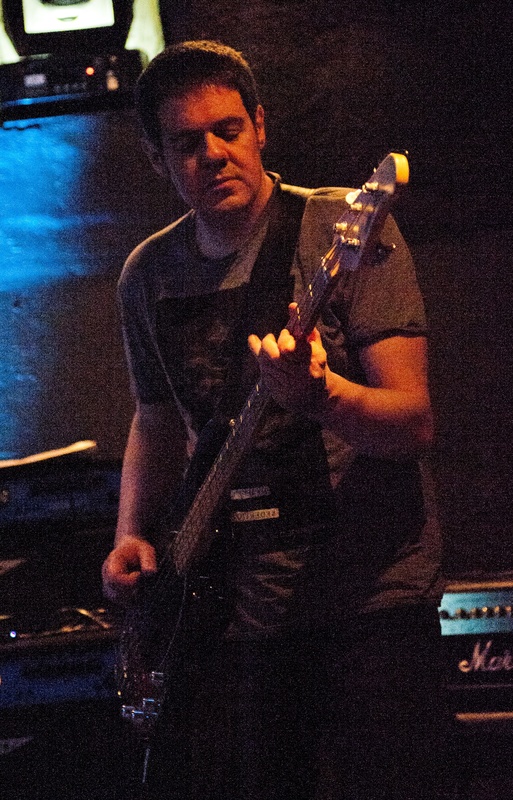 John’s bass playing has been compared to that of Jack Bruce, Flea and Mani – very unfavourably. A few years ago his live sound changed radically when he started plugging the bass into an amplifier. John also plays guitar, banjo and mandolin but usually drops at least one before the end of the set. Loves playing rock music…at least until psychedelic Patagonian bluegrass comes back into fashion. Introducing Andy Dickson on Keys!!! 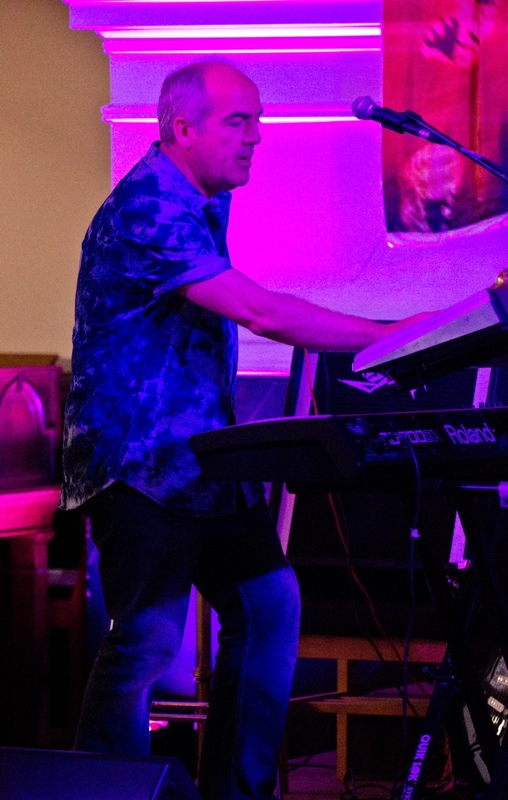 Having learned the guitar from age 8 from the Beatles complete Andy then moved onto play the organ at age 10 inspired by the prog rock backdrop of the early 70s. 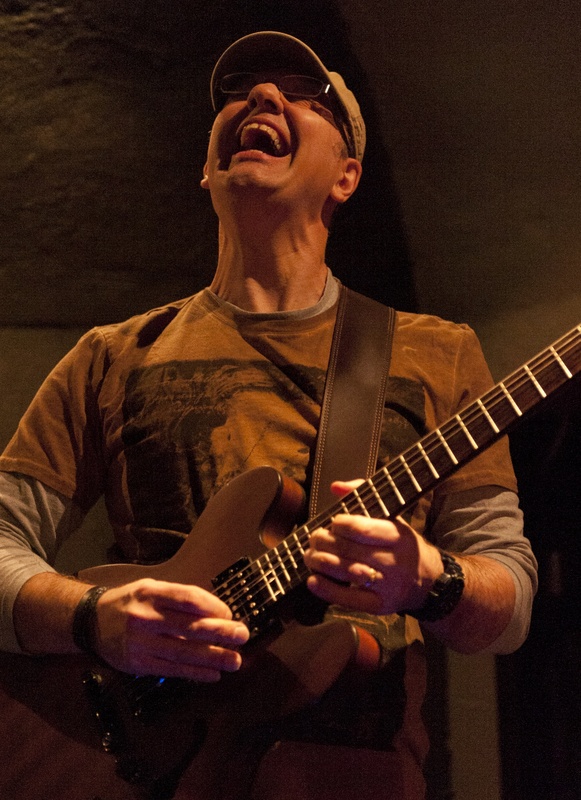 Steve started playing music aged 6, falling in love with the Guitar at the tender age of 12! Favourite artists include Led Zeppelin, Robert Johnston, Laura Marling, Elbow, AC/DC, Peter Gabriel, Kate Bush, Van Halen, Aerosmith, Bob Dylan, The Script, Seal and Eric Clapton. Shardlake are supported by a couple of great Crew Members who come along to sound engineer, photograph and catch the shows live on video. You’ll often see them at the back making the magic happen or capturing it when it does. We couldn’t do it without them. I have been taking photos for years mainly for my own pleasure. I am probably of the old school when it comes to taking an image. Take it right on the camera and you have the shot. I have also been running sound systems for years. It started when some friends of mine formed a band. When I was there I was asked to stand at the back and tell them what was needed. It then went on from that to buying a mixing desk and speakers. Since then I have run sound over the years for churches, bands, solo artists, conferences, outdoor events and in churches, halls, pubs, tents, fields and even living rooms. Absolutely loved the gig at the Hard Rock Cafe last night. When are you on again?! Hi Sarah, glad you enjoyed it, we had a great night too. Currently our next confirmed gig is in 18th April. the best place to get gig news is on our Facebook page. 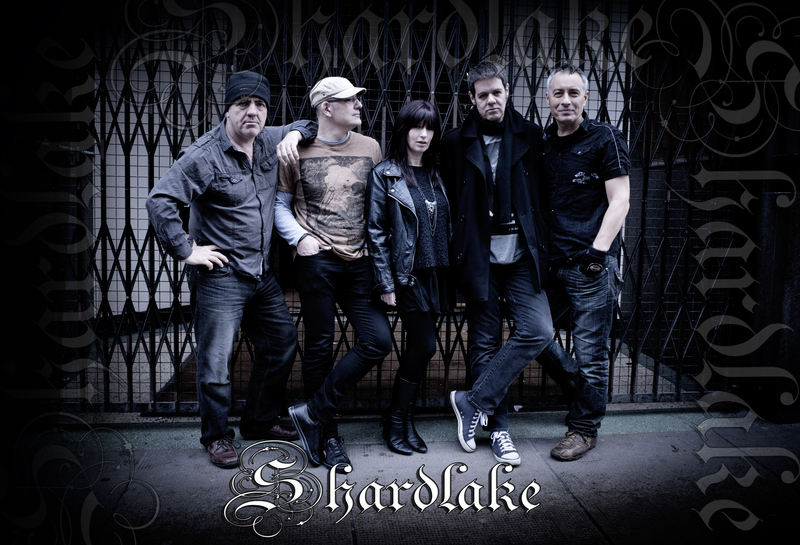 Search for Shardlake Rock and you find us. We post all gig news here and also fan videos, promos and general updates on the band. Just listened to the group for the first time tonight at the Cave in Paisley, they totally rocked!!! Cannot wait till the next time. Totally brilliant.. 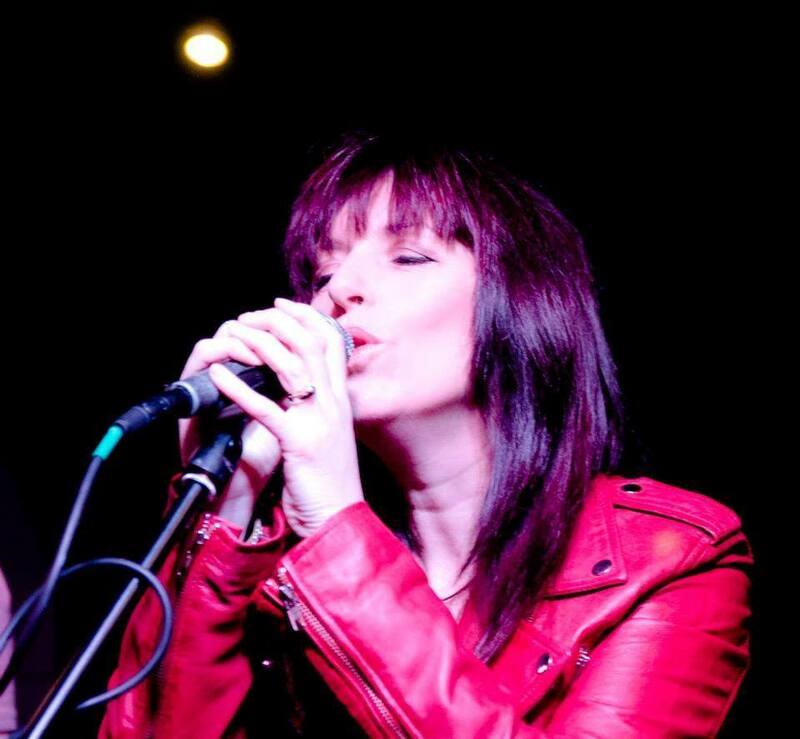 Thanks for the kind words Janette, so glad you enjoyed the gig. We had a blast, what a great venue, and a great crowd.